A Cumbria Police handout photo of Zholia Alemi. Urgent checks are being made on up to 3,000 foreign doctors after it was revealed a fake psychiatrist who once worked in Dundee was allowed to practise for 22 years with no qualification. Zholia Alemi claimed she had a primary medical qualification when she first registered in the UK in 1995. In reality, her claim to have a degree from the University of Auckland in New Zealand was fraudulent. Alemi was later jailed for fraud in October this year after she took advantage of an elderly patient, changing her will to make herself a beneficiary. She had been registered as the director of Couple Counselling Tayside in September but resigned a month later. The General Medical Council (GMC) has apologised for “inadequate” checks made in the 1990s and for “any risk arising to patients as a result”. Alemi’s deception has now triggered an urgent investigation and checks on the licences of potentially thousands of other doctors. While working as a consultant psychiatrist for a dementia service in West Cumbria, Alemi exploited her relationship with her vulnerable victim, even applying for power of attorney in her name. 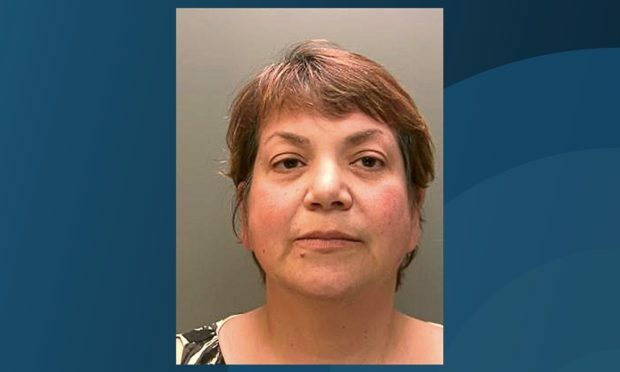 Alemi’s contract of employment with Cumbria NHS Trust was terminated after her initial arrest in 2016 and she was interim suspended in June 2017 by the Medical Practitioners Tribunal Service. After her sentencing an officer from Cumbria Police described her crimes as “abhorrent”.